Moon shot by artist Lois Miller. 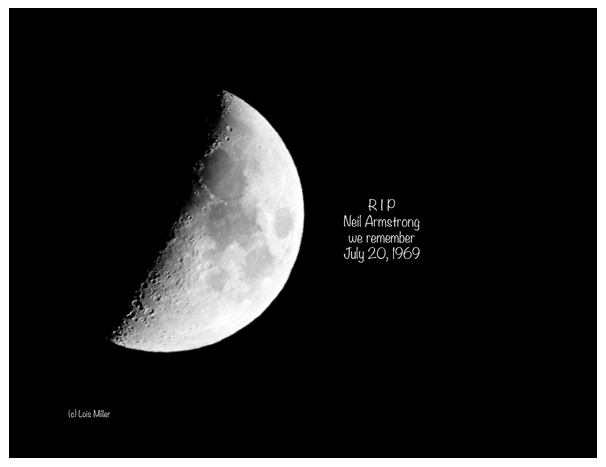 Artist Lois Miller captured this moon shot when she first learned of the passing of American hero, Neil Armstrong: "I had to take a photo of the moon tonight..I remember being glued to the TV that day ... I don't need Google to remind me it was July 20, 1969. It's right up there with being in Dallas, Texas standing in the book depository looking out at the grassy knoll with tears in my eyes about 15 years ago. I only wish kids today had a clue and people didn't think it might offend someone when we say the Pledge of Allegiance to the flag." 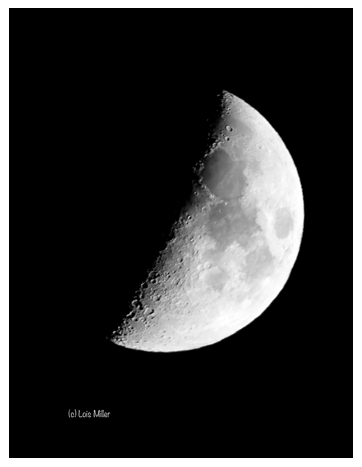 moon shot is a digitally enhanced photograph reproduced at true 2880 resolution as a museum quality giclée art print. Please contact Point.B Studio regarding availability. $200 signed art print / Edition of 10. 32"x 40". $100 signed art print / Edition of 10. 17"x 24". 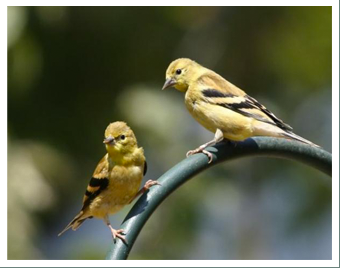 Lois Miller has been capturing images of wildlife near her home in Port Orford, Oregon and abroad since 1984. She has explored the native fauna of the west through such media as oil, pastels, wood-burning, micro-scrimshaw, ceramic tile mosaics, and photography. Her fascination with birds has taken her to places as remote as St. Lawrence Island in the Bering Strait, where colonial seabirds number in the millions. However, most of these incredible birds were photographed right here on the Oregon Coast. Museum quality giclée prints of moon shot are available in editions of 10 with a digitally signed certificate of authenticity by the artist. The 32"x 40" variation includes the inscription to Neil Armstrong. The 17" x 24" version (pictured at top right) includes the inscription on the card. Unframed. Many or Lois's photographs are available as fine art prints. Please contact Point.B Studio regarding availability. To see more of Lois Miller's work, visit rarebirdarts.com.